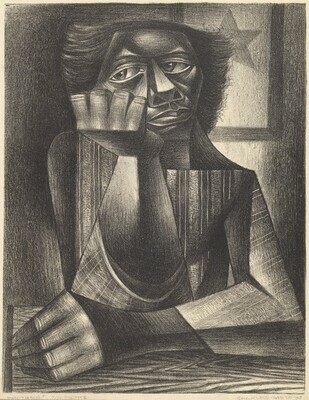 Gedeon, Lucinda Heyel. Introduction to the Work of Charles W. White with a Catalogue Raisonné. MA thesis, University of California, Los Angeles, 1981: Ea4.